Tucker Antell originally moved to Boston from Florida to study with Jerry Bergonzi and George Garzone at the New England Conservatory and has been an active member of the New England music scene ever since. 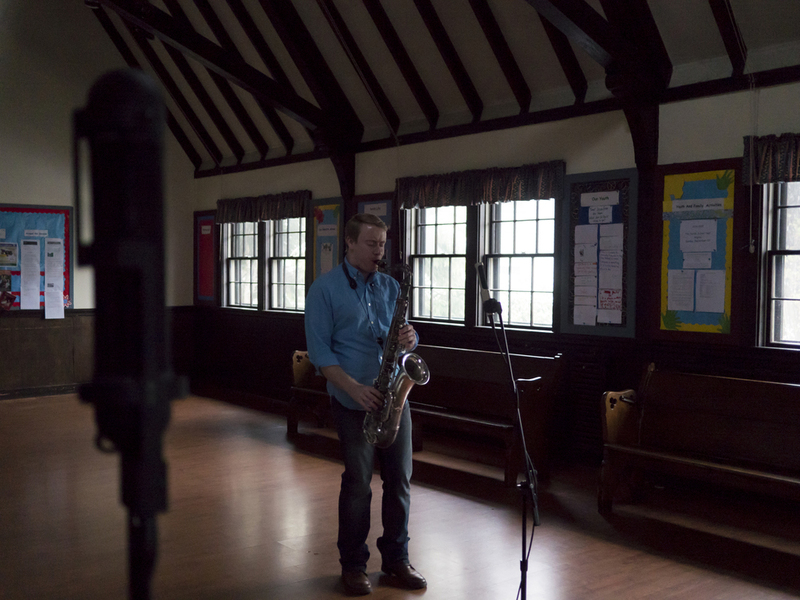 Tucker performs regularly with everything from big bands, blues bands, jazz trios, soul and funk bands to everything in between and teaches at the New England Conservatory Preparatory School. Although Tucker’s first love is Jazz, writing and performing his own Jazz compositions, he loves to play all kinds of music and prides himself on being flexible and open to new sounds and energies.